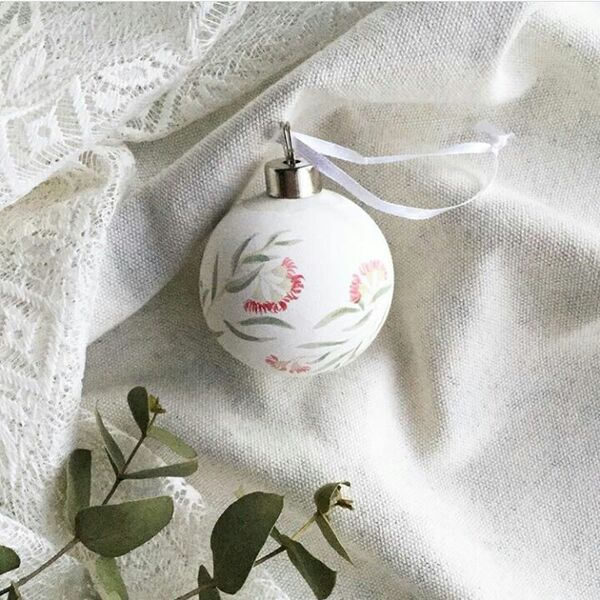 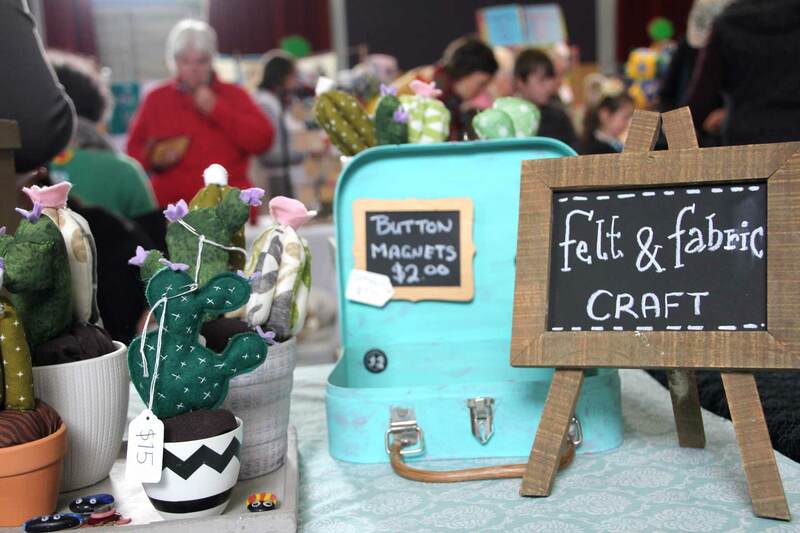 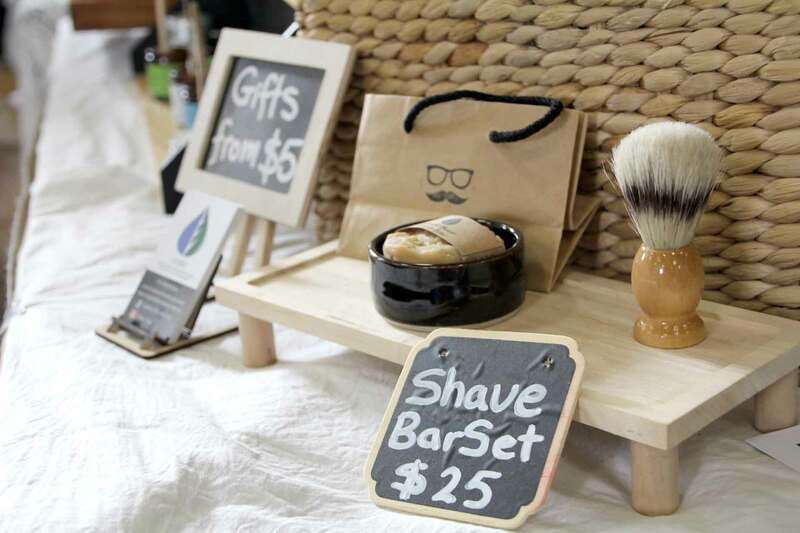 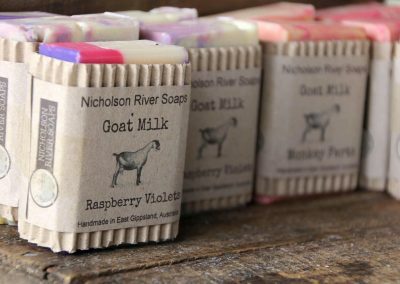 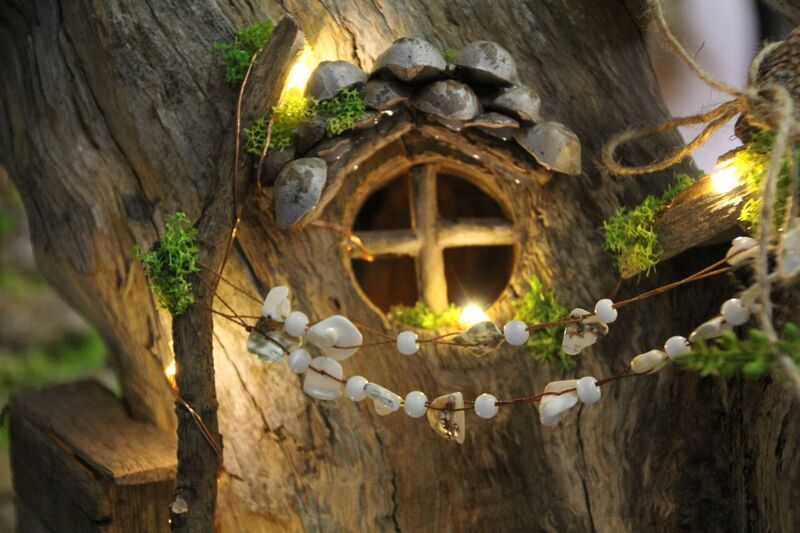 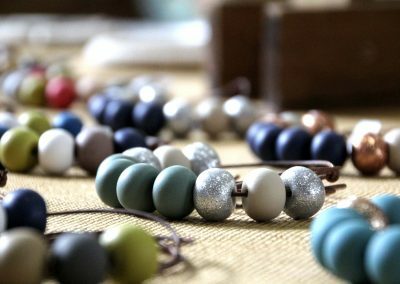 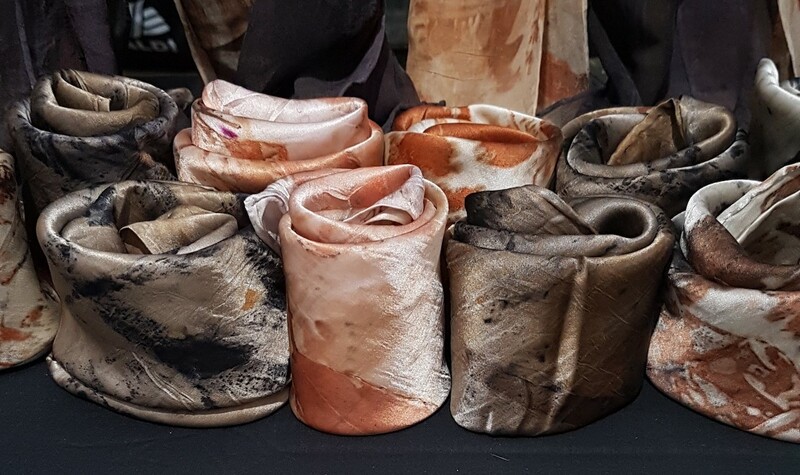 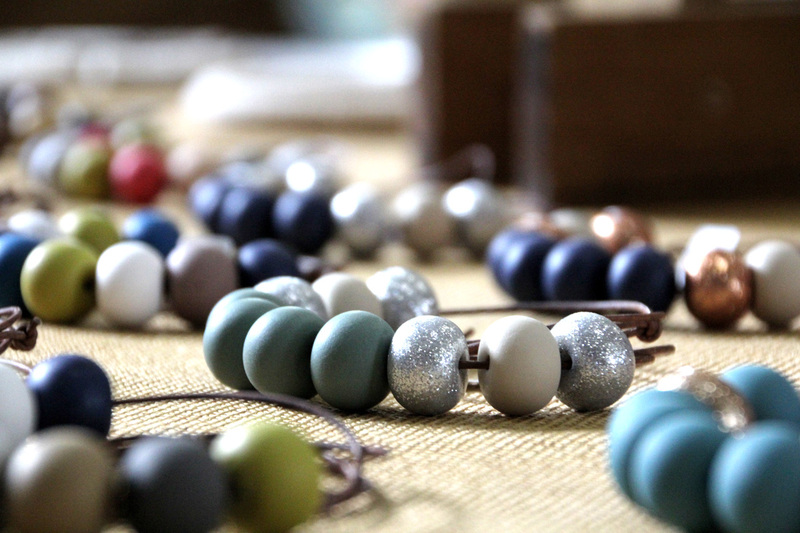 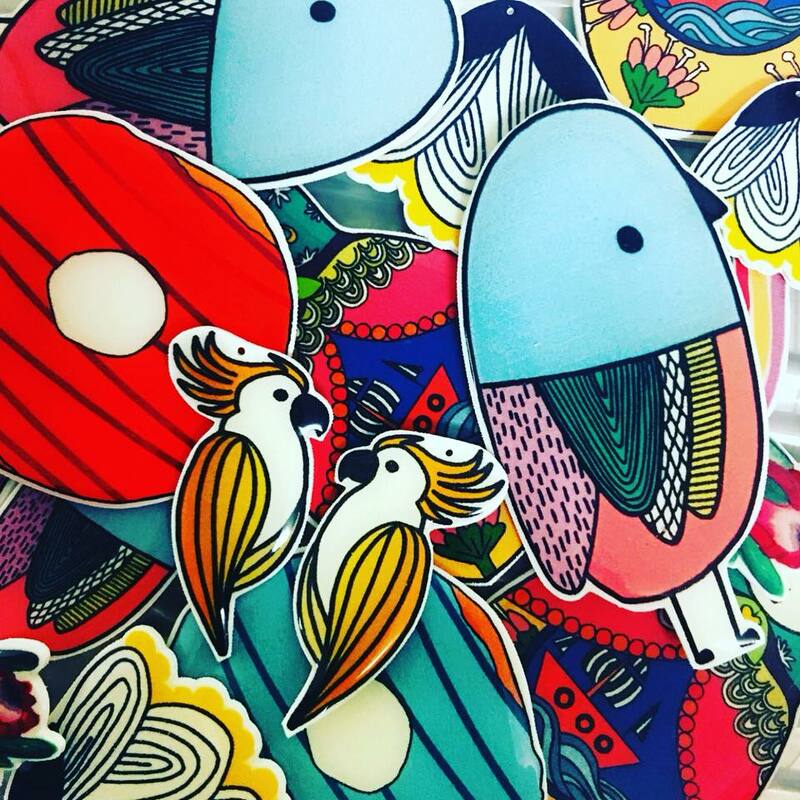 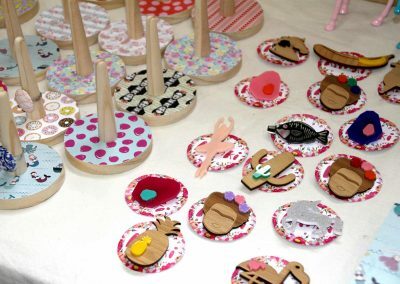 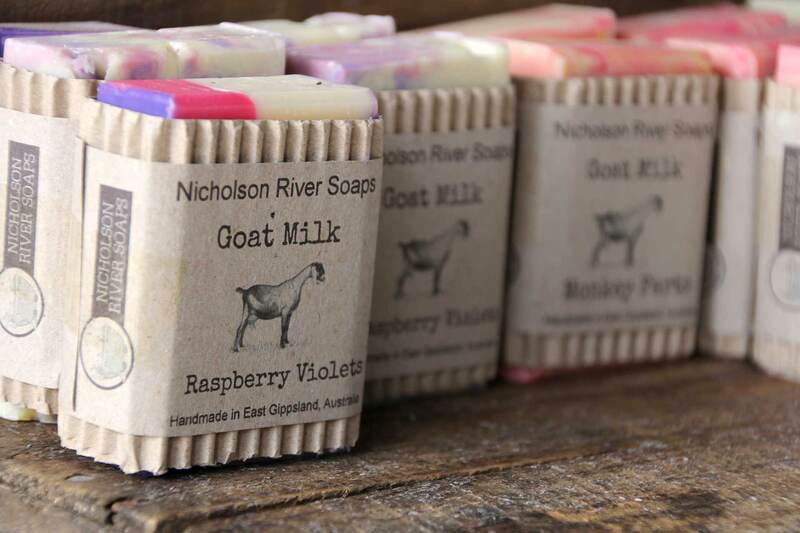 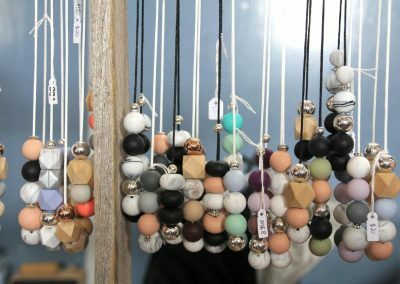 (formerly Makers Market East Gippsland) is a quarterly event held on the first Saturday of each new season (March, June, September and December) showcasing quality handmade goods created in our region. 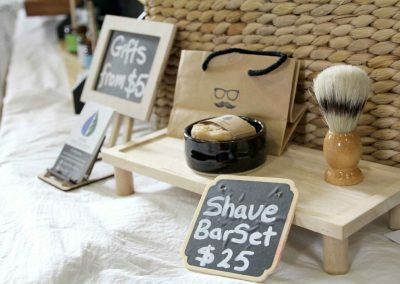 The Bairnsdale Makers Market is held at Bairnsdale Secondary College’s Boucher Hall, corner of Wallace and McKean Streets. 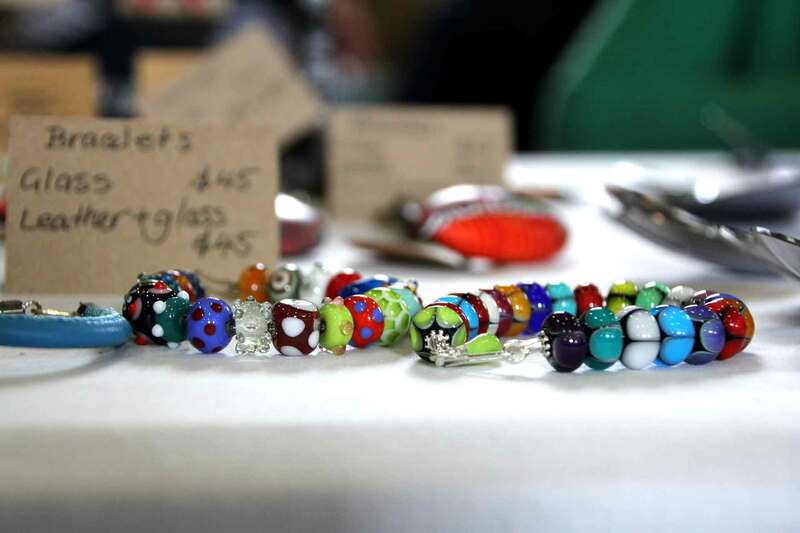 There is plenty of car parking, entry is free and weather isn’t an issue with stalls being indoors and undercover! A range of refreshments, snacks and coffee will also be available for purchase on the day. 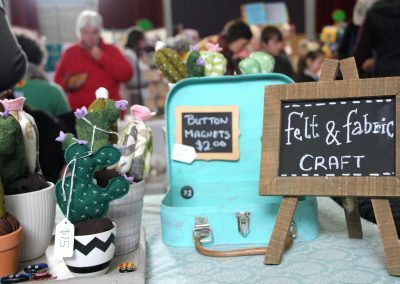 Please note: we do not have an ATM available on site so please remember to bring cash as only some stallholders offer EFTPOS facilities. 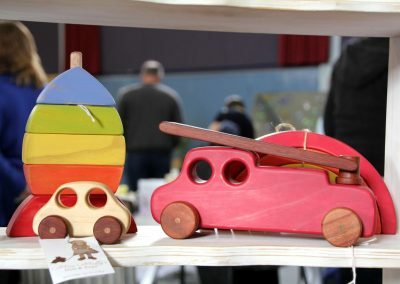 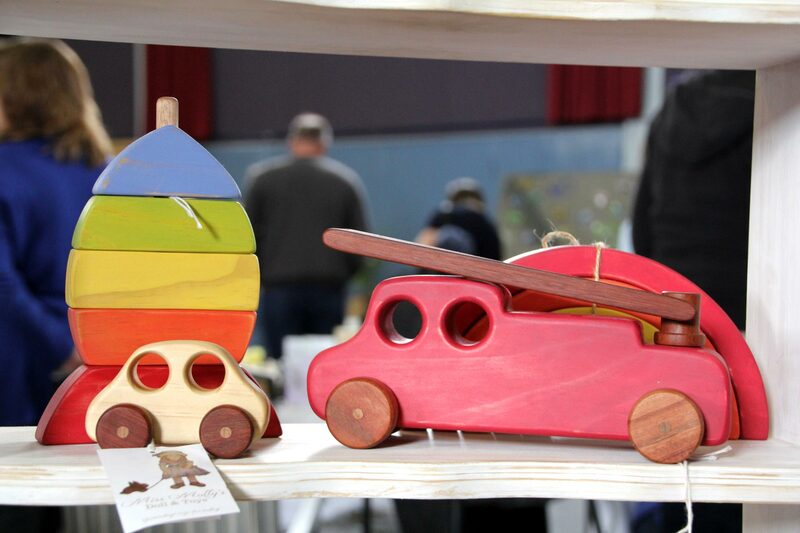 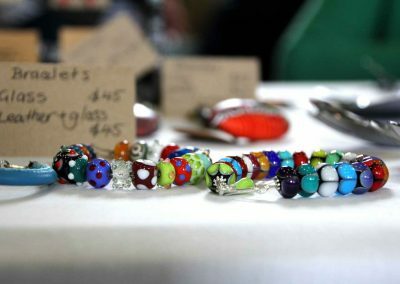 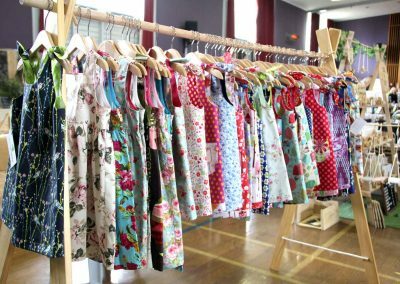 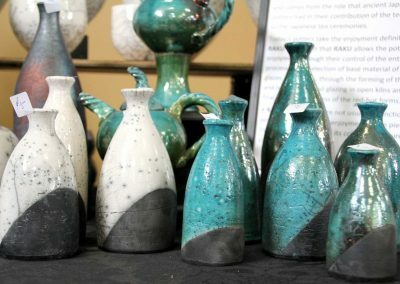 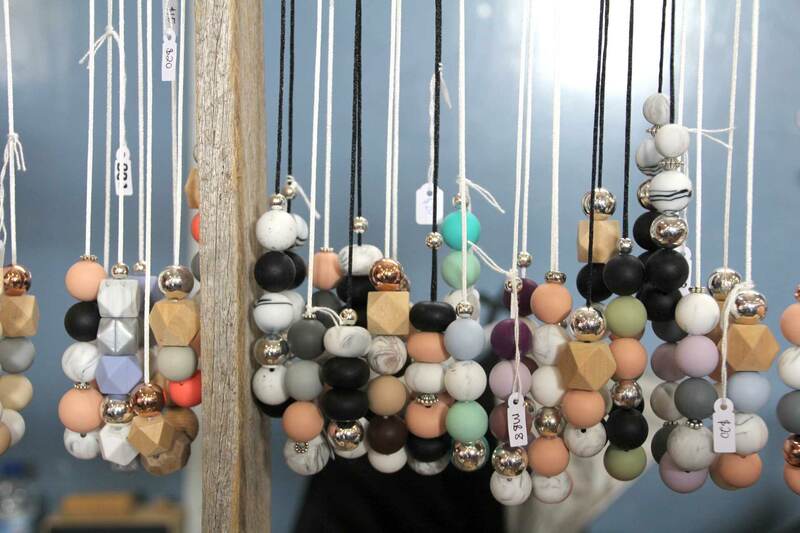 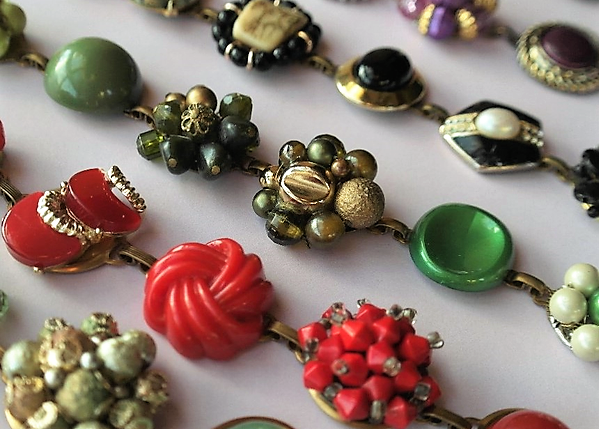 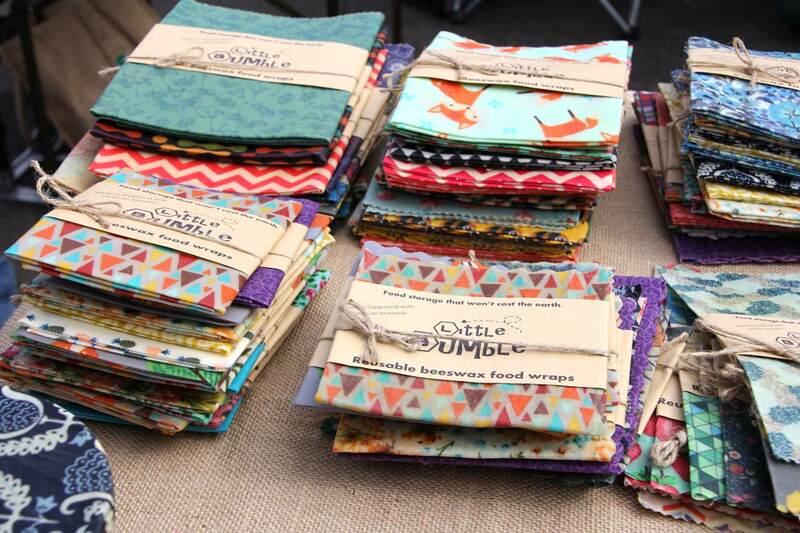 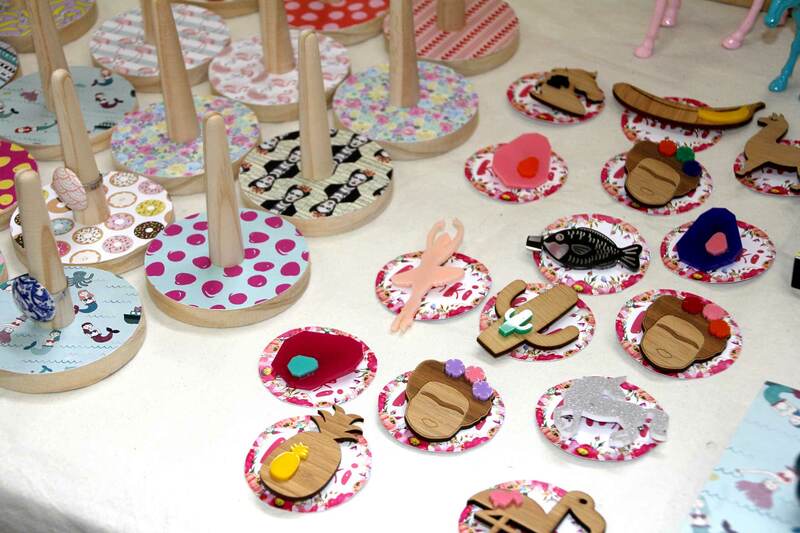 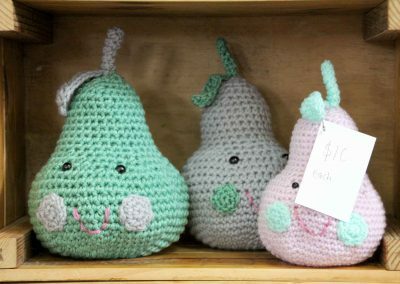 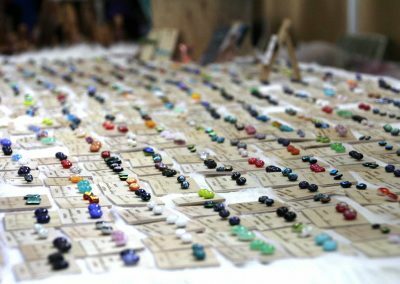 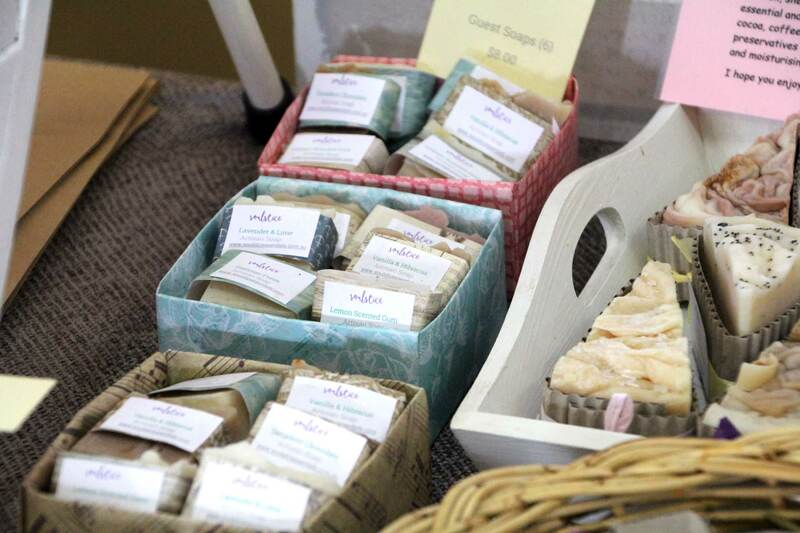 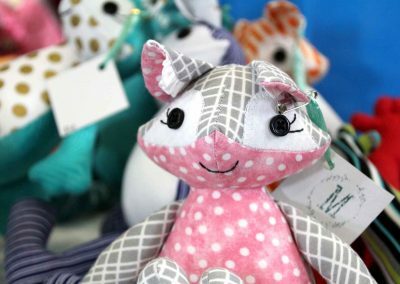 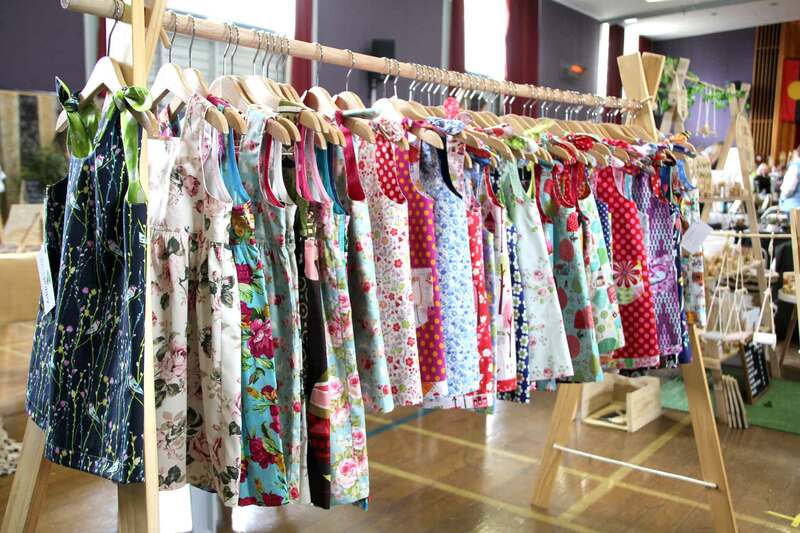 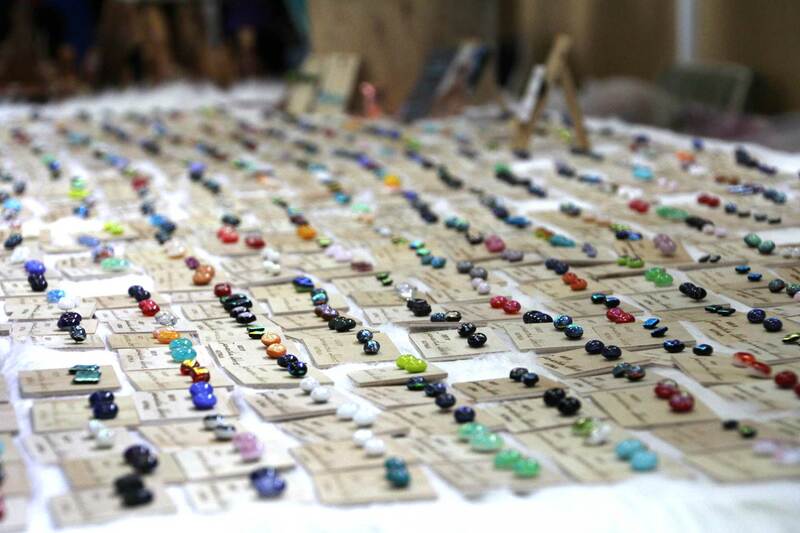 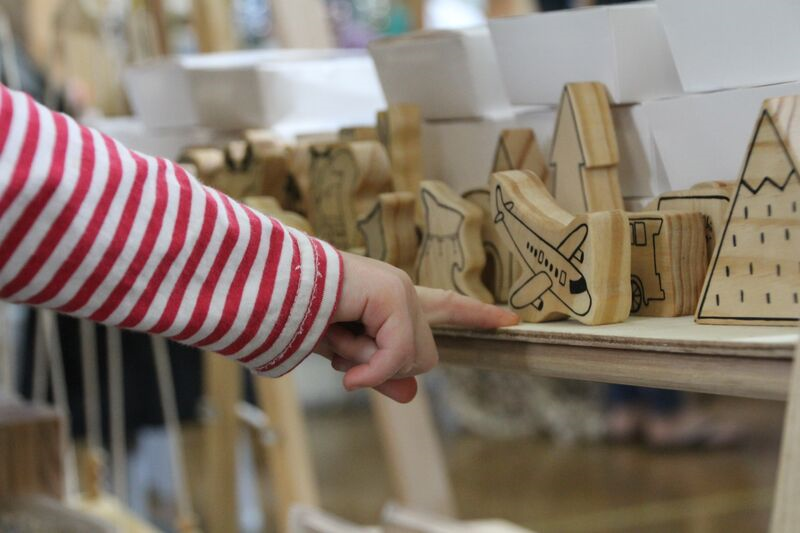 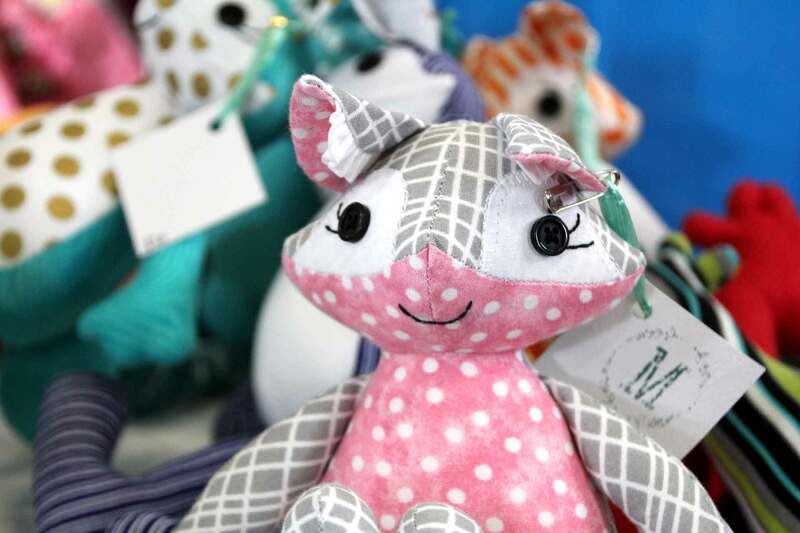 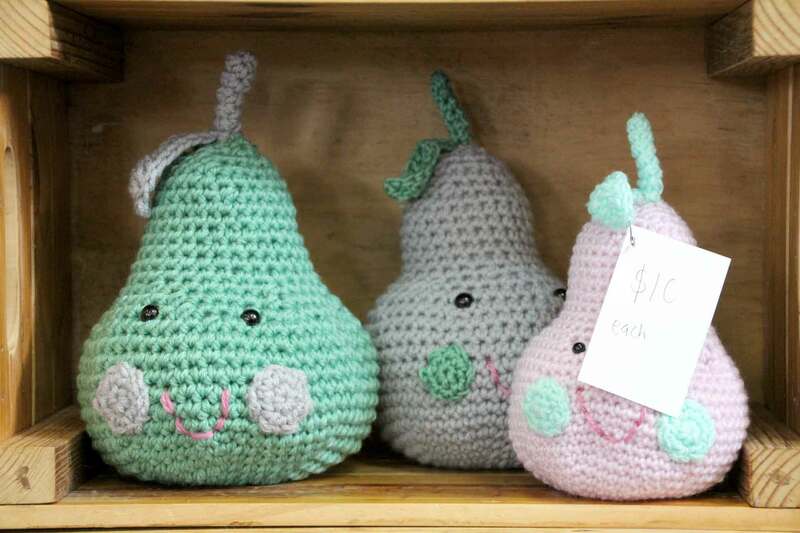 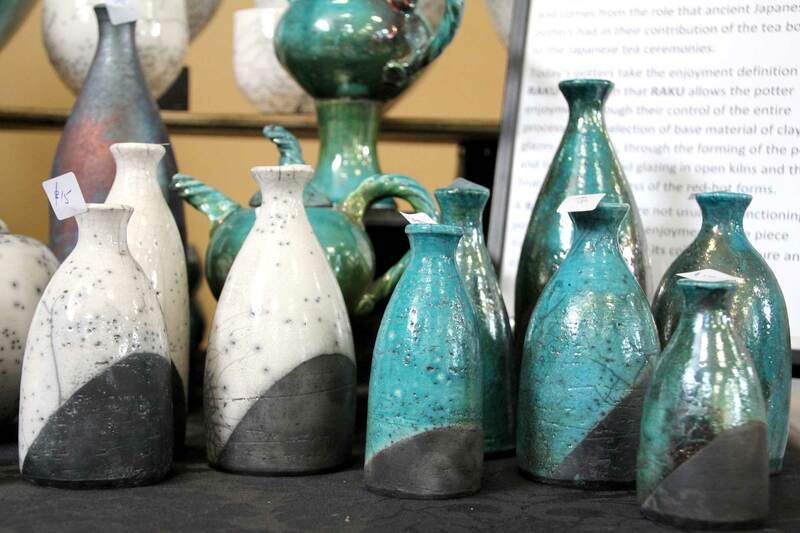 The Bairnsdale Makers' Market is held on the first Saturday of March, June, September and December from 8.00am to 2.00pm.